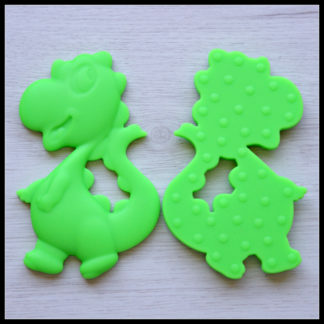 Our dinosaur teethers are designed to aid in pain relief of sore gums whilst doubling as a great play toy and sensory stimulation. 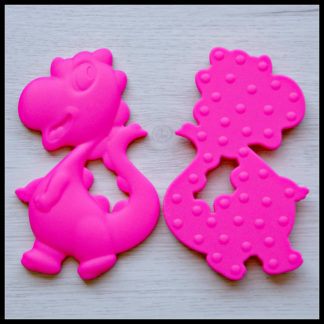 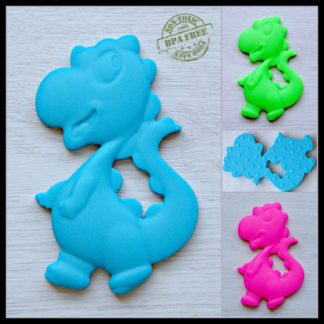 The feel and texture of Little People and Me’s adorable silicone Dinosaur Teethers for babies and kids will help to stimulate little hands, while the bright and vibrant colours will help to stimulate imagination. 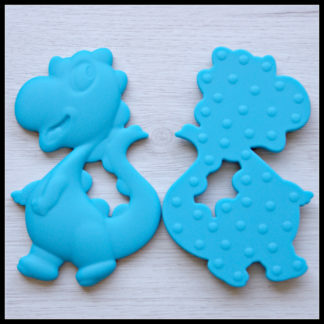 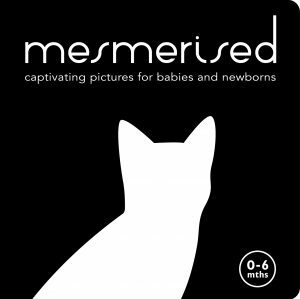 They are the perfect size for tiny fingers to really grasp and hold easily. 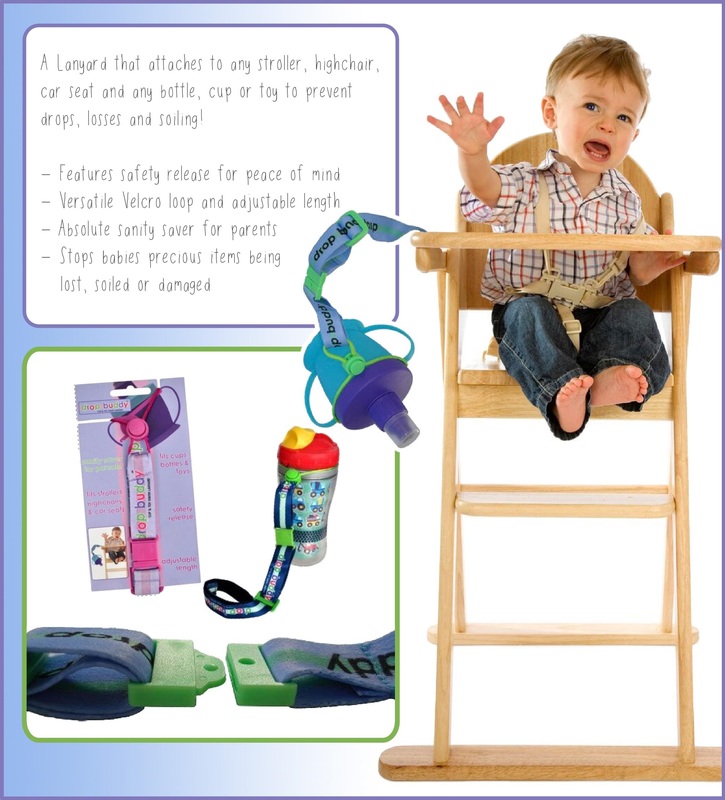 The back has raised bumps to help little ones with gumming, teething and sensory stimulation.